← Hats off, Kinder friends! Our multi-talented music teacher, Mrs. Perez, just opened the many boxes filled with musical treasures from our recent MISD Education Foundation grant (thanks, MEF)! Our learners and classroom leaders alike were inspired to compose creative pieces as well as learn to actually play the piano. 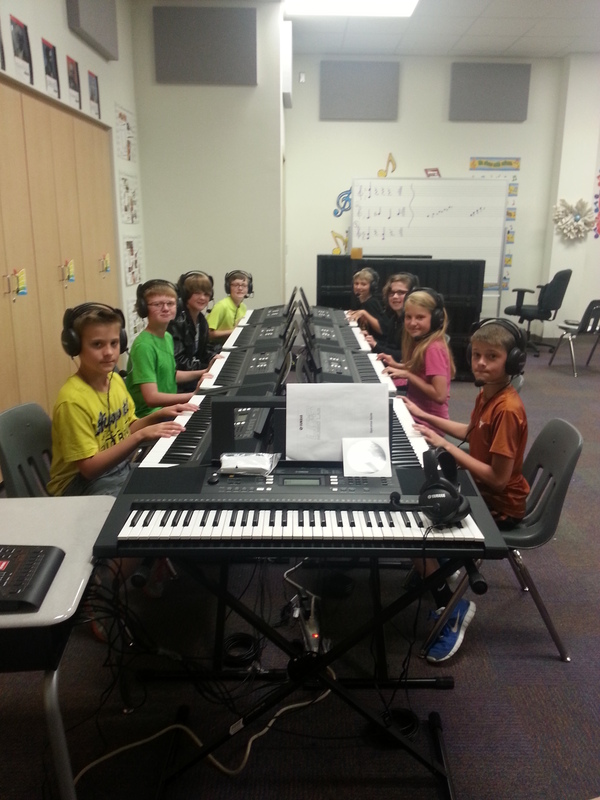 Mrs. Perez can be at her master keyboard and hear what each player is doing by “keying into” their system, thus teaching as she goes individually to each learner. 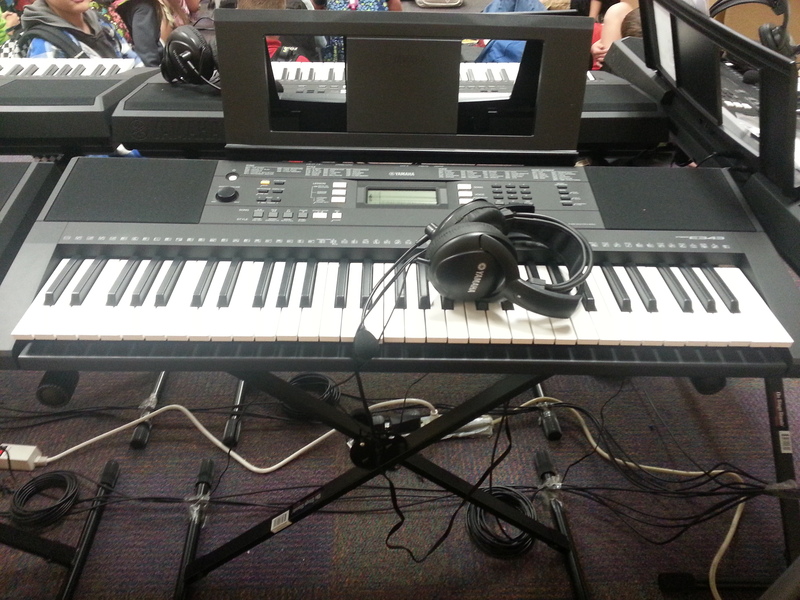 This entry was posted in Personal Reflections and tagged piano lab. Bookmark the permalink.